A few weeks back, we heard rumors that Audi would eventually be killing off the TT Coupe/Roadster as we know it. Replacing it was supposed to be an Audi TT Four-Door Sportback of sorts, giving the brand something to compete with the likes of the upcoming BMW 2 Series Gran Coupe and the like. 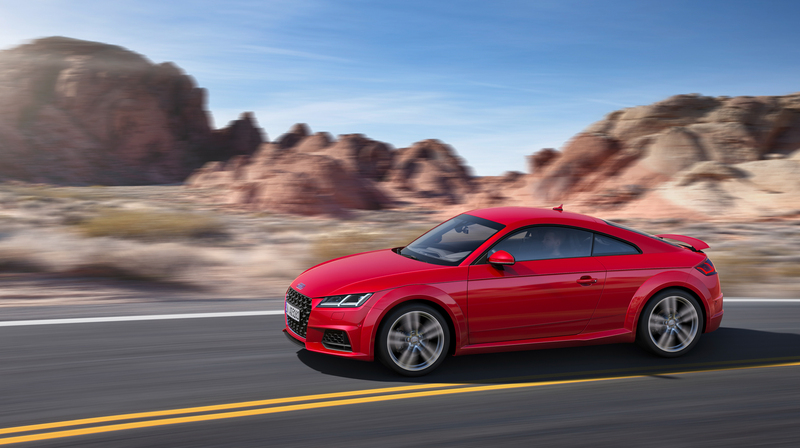 Now, though, we’re hearing that a four-door TT is no more. According to Australian publication CarAdvice, who recently spoke with Peter Oberndorfer, Audi’s head of communications, the four-door Audi TT is dead. Although, there was originally a plan for it. “Actually we had the idea of a TT ‘family’, so to speak,” said Oberndorfer. “Not so much anymore,” he continued. With electrification on the rise, Audi needs to prioritize its lineup more so than ever before. So projects like four-door Audi TT just aren’t in the cards. Plus, such a car would be difficult to market, because of the image of the TT. “I think the TT is an icon, and to do a family [car] out of that is quite difficult. And especially in these times where we have to concentrate more and more, because we have to do gasoline and diesels on the one side, and electrification on the other side.” Said Oberndorfer. So those of you who were excited about such a car, we’re sorry to throw a wet blanket on your dreams. 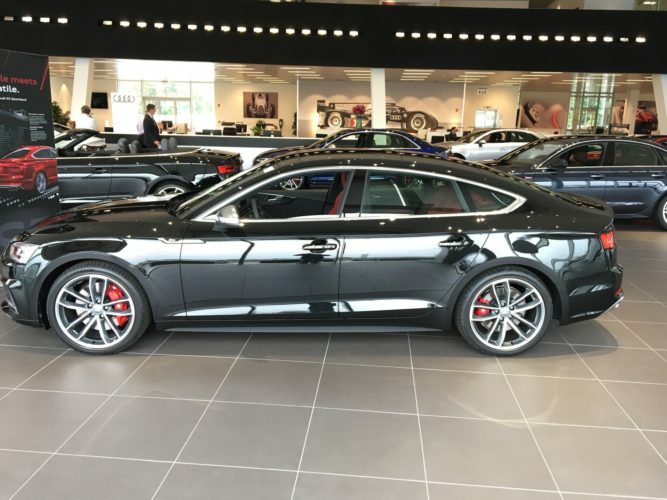 It was a long shot anyway, as there doesn’t really seem to be a need for a TT Sportback when there’s already an Audi S5 Sportback. Still, though, it would have been cool. Oh well.